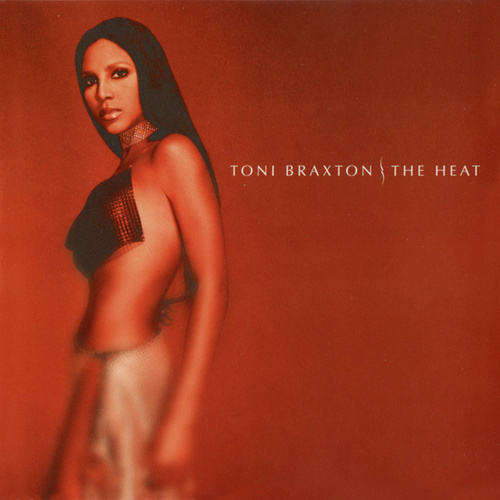 After struggling with bankruptcy and the resulting hiatus from recording, Braxton came back with The Heat (2000). 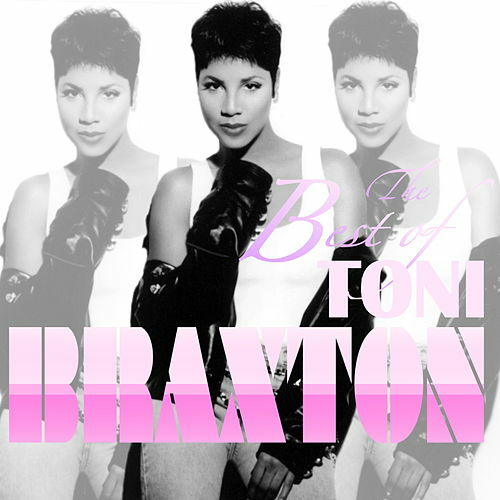 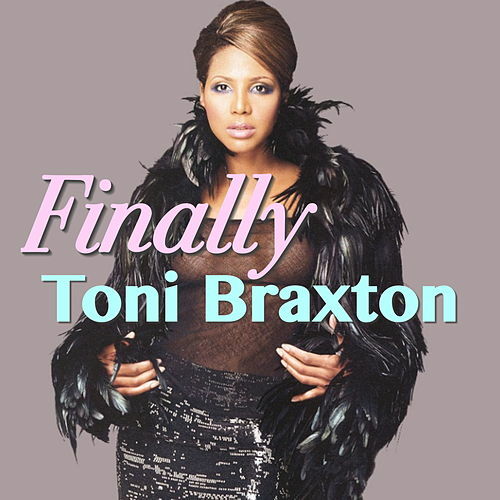 She's in fine form; the songwriting is consistently strong, the production is excellent, and Braxton lights up the tracks with her husky, mature singing. 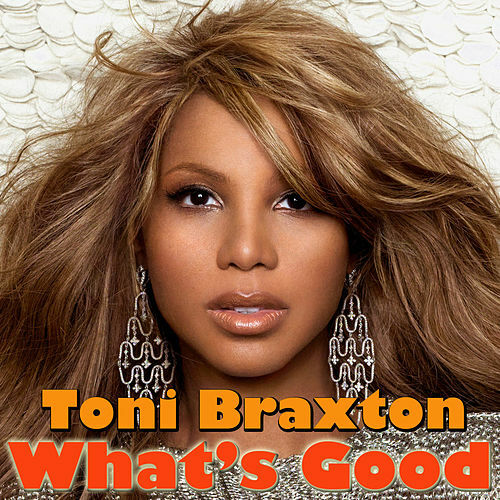 Often a cut above her peers, this album is no exception.